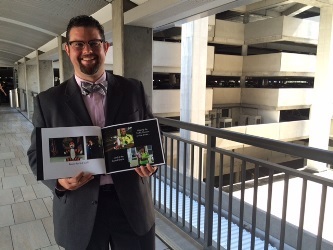 (June 12, 2015) - A frantic call to the Tampa International Airport’s Lost and Found department came in on a Saturday morning. 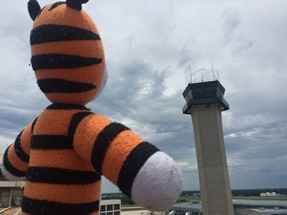 A 6-year-old boy named Owen, traveling to Houston with his parents, had left behind his favorite stuffed tiger, Hobbes. He was distraught, his mother said. Could the airport please help?